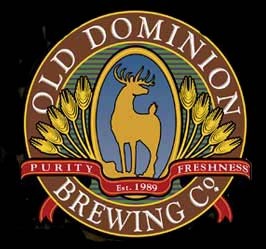 Dominion Ale pours a hazy orange hue with a small, white head that fully diminishes. Active body. Aroma is of light malts with a weak presence. Initially, it is light bitter, and the taste sort of just disappears after that. Mouthfeel is watery and is very carbonated. This is not a good attempt at an English Pale Ale.